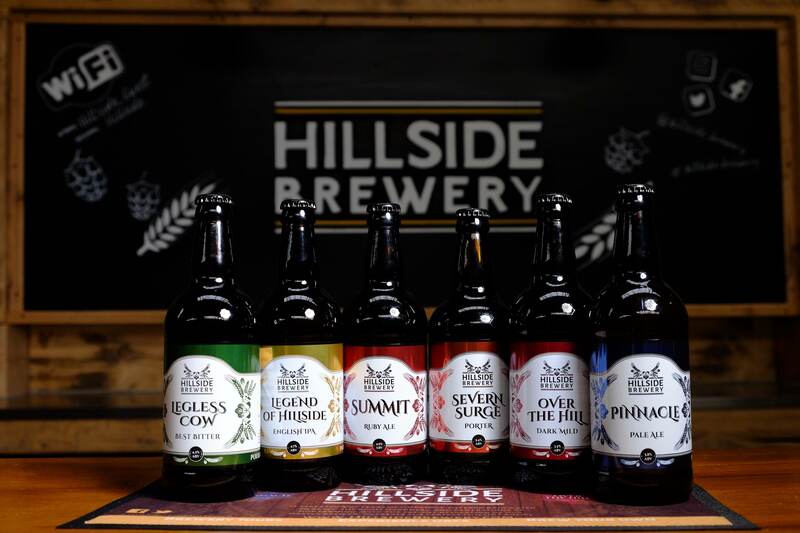 Hillside Brewery is an independent family-run brewery, which is located on a stunning 40-acre farm in Longhope, Gloucestershire. Since opening in May 2014 we have always been dedicated to making sure that everything that we do is of a top quality done consistently. 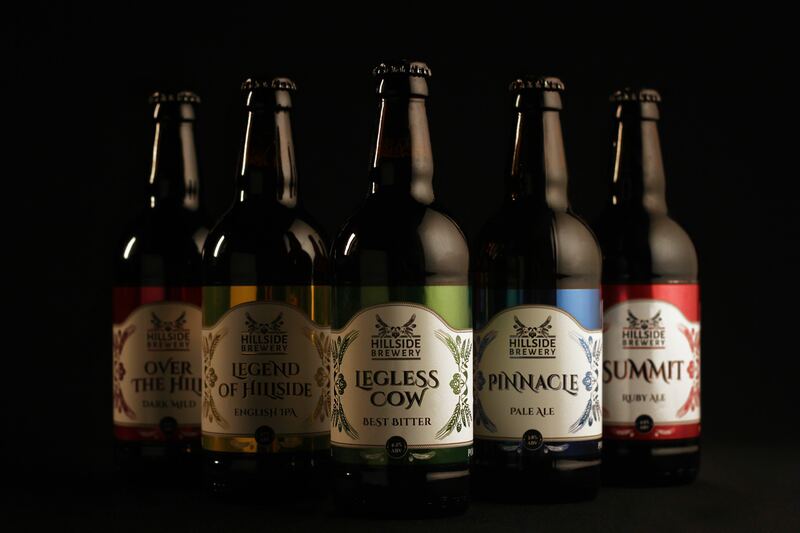 This shows as we have been crafting a range of real ales which have received over 45 awards so far. We are only a small brewery with a fantastic team and we are very proud of that. Its the passion to enjoy another great beer that keeps us getting up in the morning (although the view does help!). 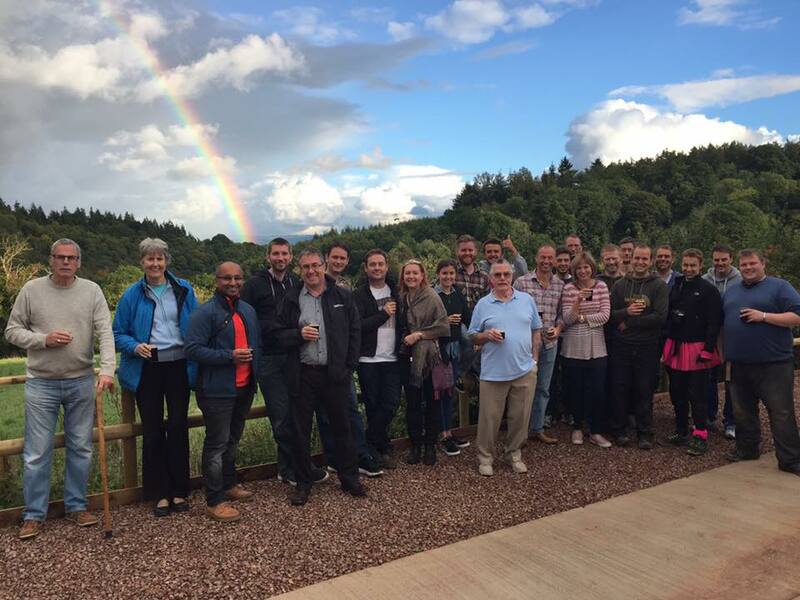 We love what we do and, to be honest, the people we do it with and who we do it for. Be that a cask going to a pub locally or, as our reputation grows, further afield or it a group coming in for a brewery tour. The enthusiasm they have for us to produce a great tasting beer is more than enough for us to head in to the brewery and get the mash tun going! Our range is evolving as we realise what our customers like and, ok let’s be honest, what they don’t! We now have a great core range of styles which we brew all year round and we are adding craft specials to this selection on an ongoing basis. 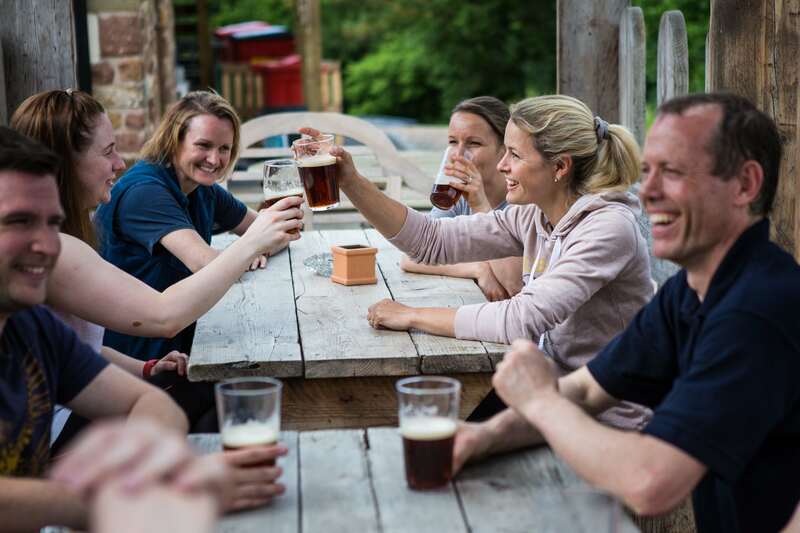 We want to challenge peoples perception of what can be achieved with beer and want people to really enjoy a proper, quality pint of beer while producing it in an ethical and green way. Cheers! All of the energy used here at our brewery in Longhope is run on solar power, with ground source and air source heat pumps also used to extract naturally-occurring heat from the surrounding environment. This energy isn’t only used to provide hot water, heating and electricity to our brewery buildings and event barn, but is used to provide the large amount of energy we need for our brewing processes. What’s more, as a result of how effectively we run our renewable energy systems, we are actually now a net exporter of energy – something we’re incredibly proud of. We aim to reduce our carbon footprint by working with more and more local suppliers wherever possible, reducing our food miles as a result. We currently work with hop grower Mark Andrews from Ledbury to source our hops, only 18 miles from our door to his own, and source the meat for our events from Camerons Quality Butchers in Cinderford. 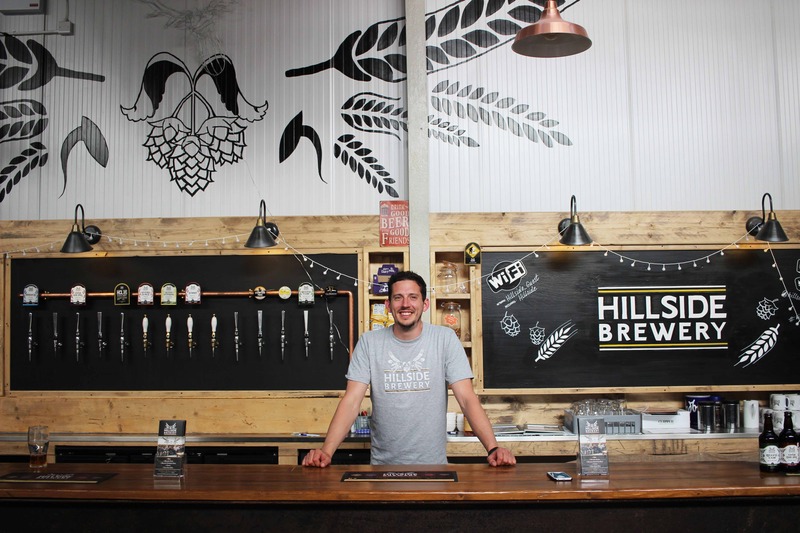 We also work with local bakery Forest Bakehouse in Longhope, supplying our beers to them to create a tasty ‘Beer Bread’ which we serve at events, and donate our spent grain to Hillsbrook Farm’s dairy cattle. We also use our own bore hole water. 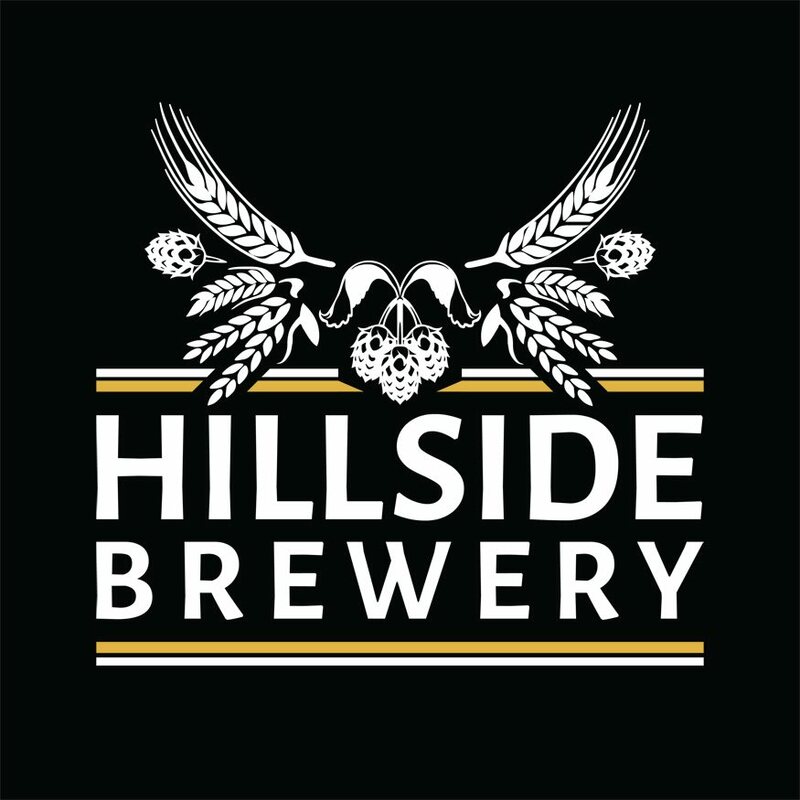 We regularly support the local community through the events & fundraisers that we put on in our events barn at Hillside Brewery. We also support by giving talks to local groups, invite local schools in for business visits, offer case studies for local universities, offer work experience opportunities and provide donations for raffles. 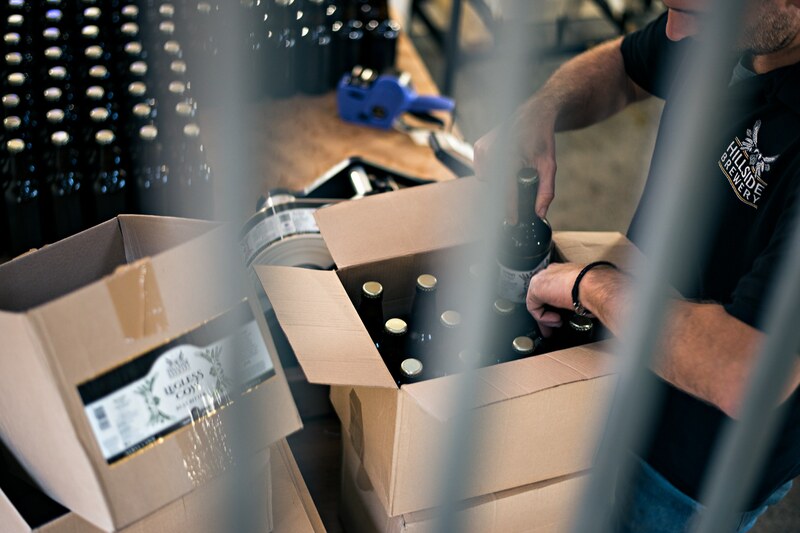 As well as our dedication to ‘running on green’, we also recycle all of our waste materials, from the glass bottles used for our beers, to the spent hops and grain, which we give to a local farm to feed their cattle with. These cows are then milked, with the milk used to turn into a tasty ‘beer’ ice cream using our 9% Belgian Tripel brew! Which is delicious and tastes of spiced banana & pear drops. Even a wide range of our brewery furniture is made used from recycled pallets from deliveries that we have received.